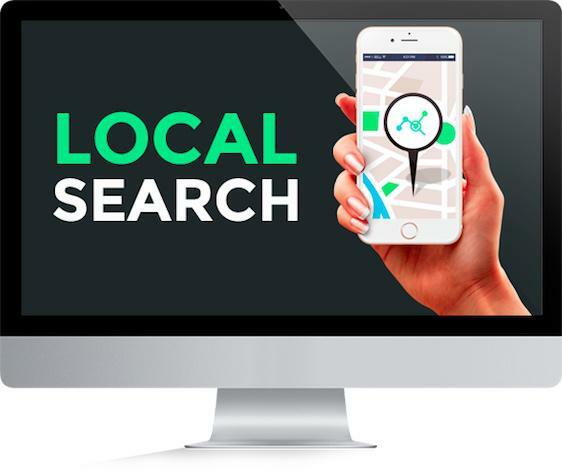 70% OF ALL SEARCH WITH GOOGLE IS LOCAL. Can customers find you when they look for you? And the 70% who do a local search, more than 50% visit a searched business that very same day! That means you only have one shot to be in front of them and get their business. THE QUESTION IS: Are you getting that business? 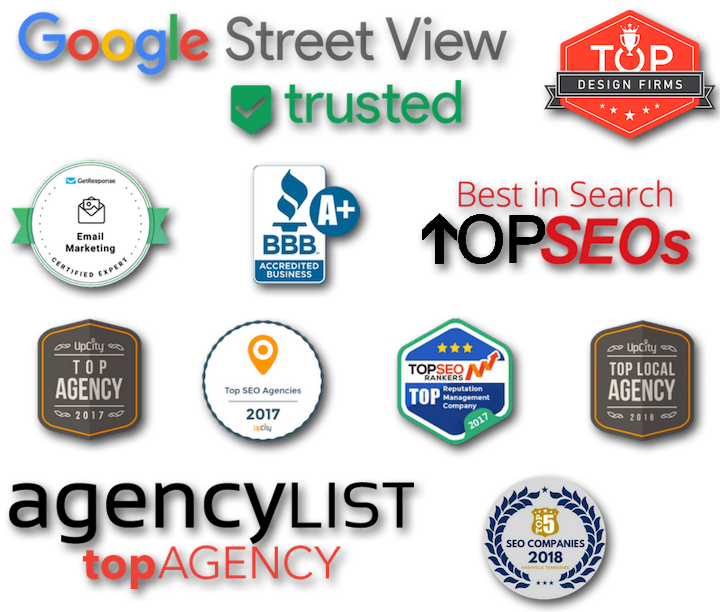 If listings for your business are not accurate on the Internet, or your business information is not optimized – then you will miss out on this traffic. In other words, they will call someone other than you, most likely your competition. Even worse, if your information is incorrect or contains errors, then potential customers could be calling you at incorrect numbers, or even visiting your competitor’s website, when they actually were searching for you! The importance of local optimization is greater every day. If customers can’t find you online, your business will fail. As a business owner, you already know that the #1 problem that can destroy a small business is is not having customers. If you are not getting phone calls and emails from you website – then you have a Local Search Engine Optimization problem, what most people refer to as Local SEO. But we can solve this problem, before it cripples your livelihood. We’ll get your phone ringing again so you can focus on your customers and running your business. You advise your customers to hire you because of the expertise and experience you have. The same applies to SEO and search optimization. It is critical to have an SEO Expert on your team. For example, the term “plumbers in Nashville” gets roughly 1,800 searches per month. 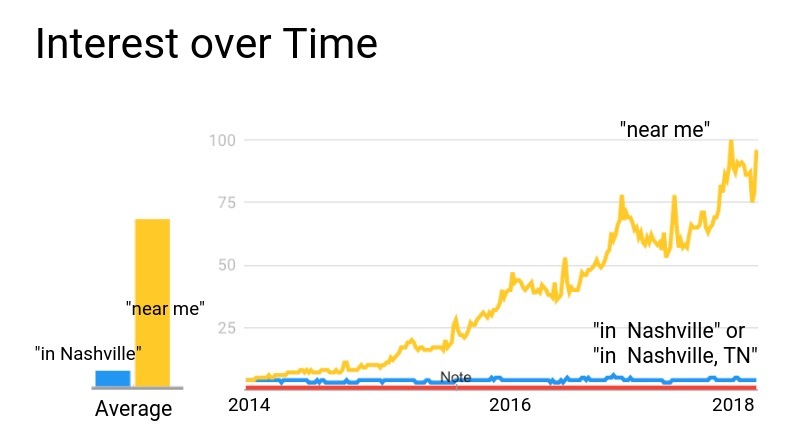 Now imagine if your business was at the top position of Google for a term with that many local queries. What would that amount of new traffic and inquiries do for your bottom line? There are many terms in every local market just like this – ready to be taken! If you are great at what you do, but you need help getting customers to your website or on the phone…we can help you. 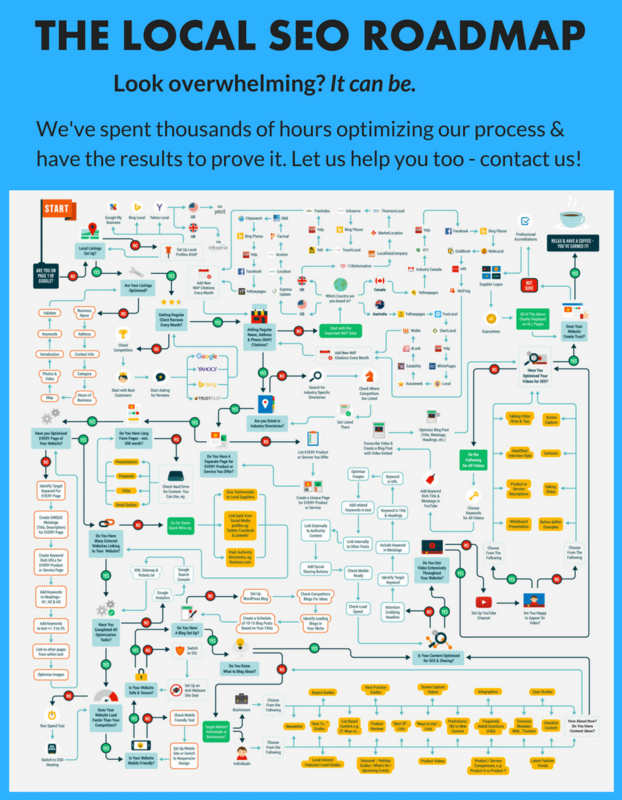 Think about it: this is what we do, all day, every day…and local search is complicated! After all, you were searching online… and we got you here, to this page. Let us do the same thing for your business – so we can get your potential customers to your website. Learn more about our Search Engine Marketing & SEO services. Let us help! Contact us for a free strategy session for your website or business. We’ll identify the biggest problems you should fix first. No strings attached!